Tacoma Historical Society docents guide visitors through historic private homes. 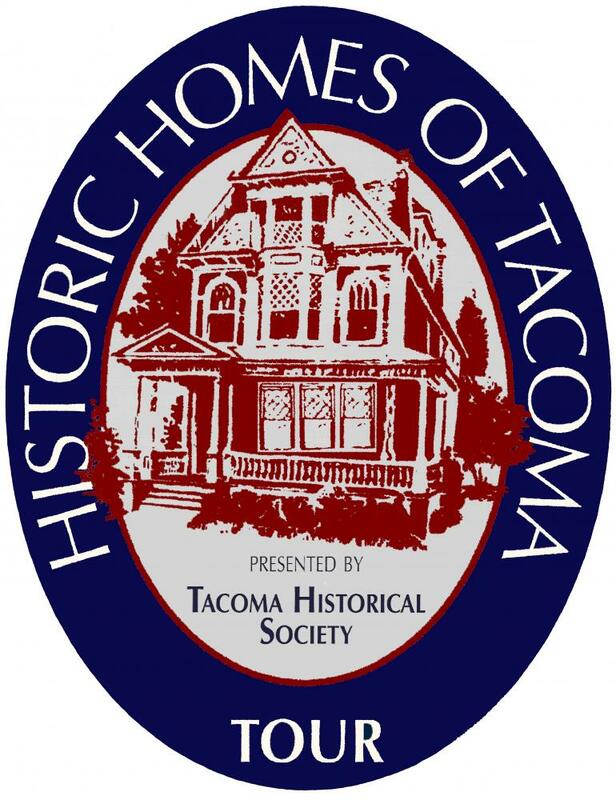 Please join us for the Historic Homes of Tacoma 25th Anniversary Tour, featuring Central Lutheran Church as our reception center, Union Club, Saint Patrick Catholic Church, and six beautiful historic homes in Tacoma's Stadium District and North Slope area. Volunteer docents will be on hand to answer questions and to provide stories and historic details about each location. This is a self-guided walking tour. The homes are generally within a close walking or short driving distance of each other and good walking shoes are recommended. This tour is recommended for those 16 years and older. There is no food, drink or photography allowed in any home. Complimentary snacks and drinks will be available at the Reception Center during tour hours. 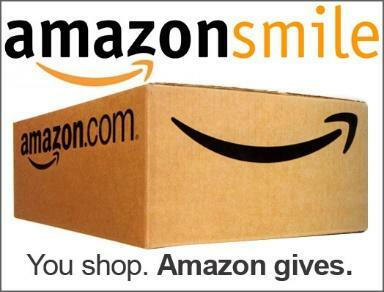 This annual event is a fundraiser for the Tacoma Historical Society; it is sponsored by the Dimmer Family Foundation and Columbia Bank. Tickets go on sale April 6 at 6:00am.